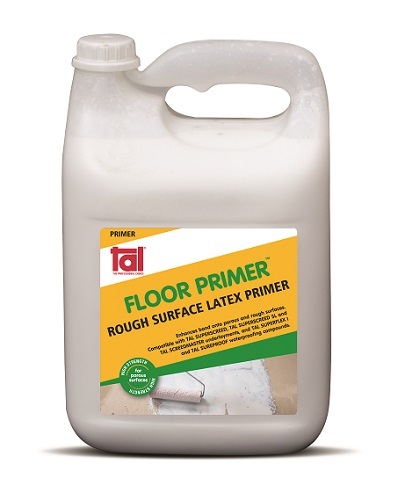 TAL manufactures a range of primers to prepare the surface prior to the application of tiling adhesives, screeding and waterproofing compounds. Primers ensure a good bond onto the substrate before tiling or screeding commences. 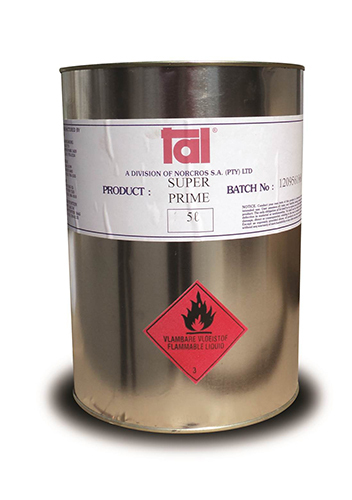 TAL primers are used to prime smooth or rough, impervious, dusty and powdery surfaces. 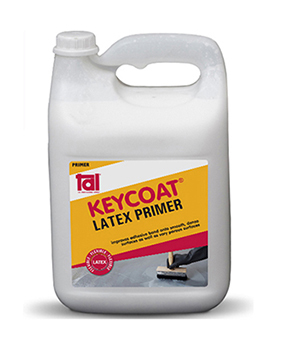 The TAL range of primers consists of TAL KEYCOAT, TAL FLOOR PRIMER, TAL FLOORKEY and TAL SUPERPRIME. Additives are vital as a water substitute to provide flexibility to exterior and wet installations. 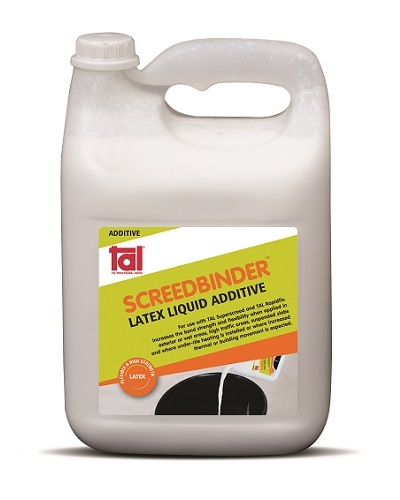 TAL’s range of additives includes TAL BOND and TAL SCREEDBINDER. 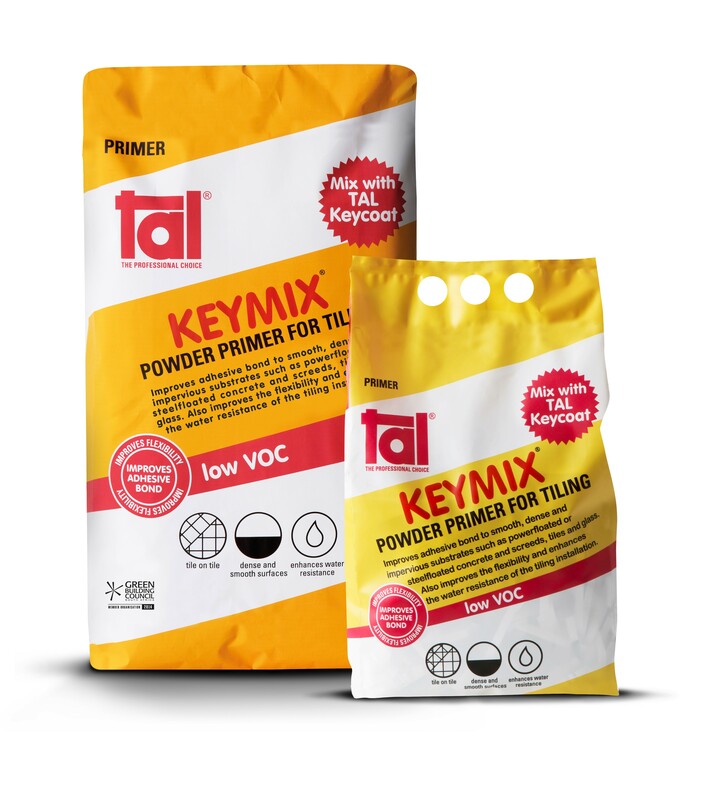 TAL KEYMIX is a cementitious powder primer to be used in a 2:1 mix (by volume) with TAL KEYCOAT. This mix offers phenomenal adhesion to most dense, impervious and smooth surfaces such as: powerfloated/steelfloated concrete and screeds, existing tiles, glass, etc. A modified latex-based primer designed to improve adhesion to smooth, dense surfaces as well as porous surfaces prior to tiling. Applied neat onto rough, very porous surfaces, and in slurry form (1 part TAL KEYCOAT : 2 parts TAL GOLDSTAR 6 or 12, by volume) for smooth, dense surfaces. Apply by block brush, allow to dry before applying adhesive. A modified latex-based primer to be used on smooth, dense surfaces, ensuring a good bond onto the substrate. Applied in slurry form (1 part TAL KEYCOAT : 2 parts TAL RAPIDFIX, by volume) . Compatible with TAL screeding compounds (TAL SUPERSCREED, TAL SCREEDMASTER) and waterproofing compounds (TAL SUPERFLEX, TAL SUREPROOF). A blue, modified one-part moisture-curing polyurethane primer specially designed for difficult and dense surfaces, such as fibreglass, before tiling onto these surfaces. Also suitable for priming the backs of mesh-reinforced or resin-backed tiles, as cementitious adhesives are not compatible with these products. A modified latex-based primer to be used on rough, porous surfaces, ensuring a good bond onto the substrate. Compatible with TAL underlayments and screeds (TAL SUPERSCREED, TAL SCREEDMASTER) and waterproofing compounds (TAL SUPERFLEX, TAL SUREPROOF). 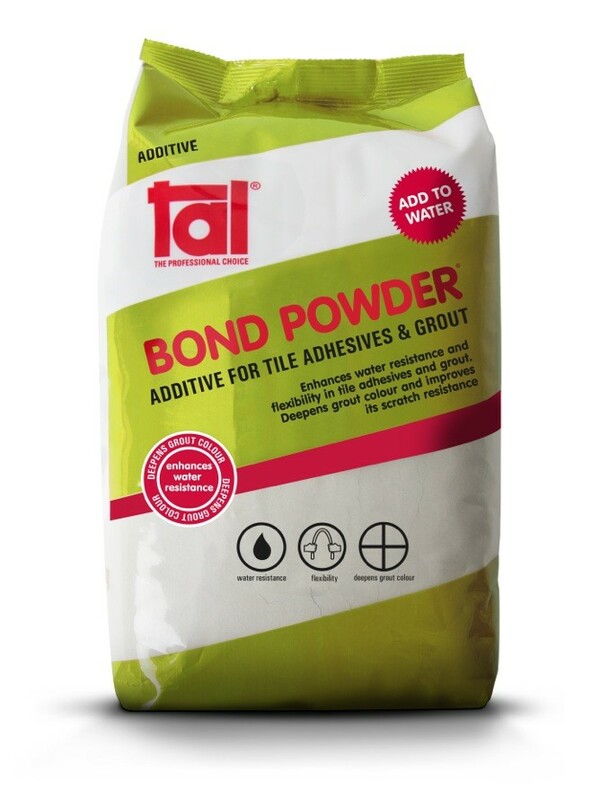 TAL BOND POWDER is a white-coloured special blend of dry-form polymer-based powder additives designed to enhance bond strength, flexibility, water resistance and reduced/elevated temperature resistance of cement based tile adhesives and grout. A modified latex-based additive for cementitious adhesives and grouts. Enhances the bond strength, flexibility and water resistance of the adhesive/grout when used as a total water replacement in the mix. 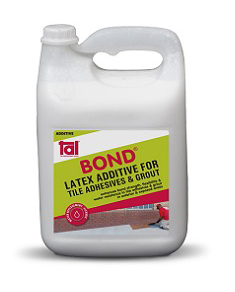 A modified latex-based additive designed for use with TAL SUPERSCREED, enhancing the bond strength and flexibility of TAL SUPERSCREED. Should be used in place of water in the TAL SUPERSCREED mix when applied in high traffic areas, exterior or exposed areas, where building movement is expected (i.e. suspended slabs) and where thermal expansion and contraction is expected (i.e. under tile heating). 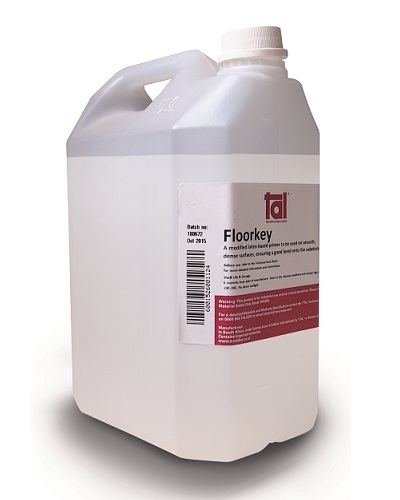 Also used as an additive with TAL RAPIDFIX when applied in ‘wet’ or exposed areas.